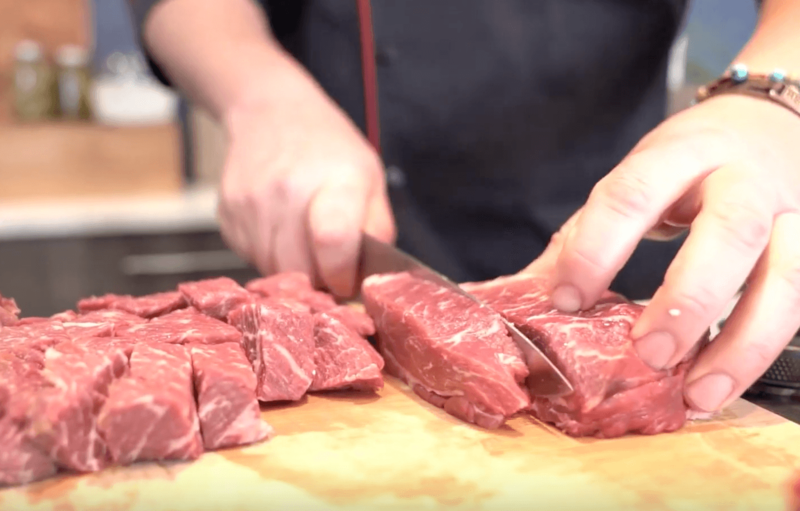 Slow Cooked Keto Beef Stew With ChefD | Nutrafarms Inc.
We recently asked our corporate chef, Darryl Fletcher, and Alex McDonough from MCD Fitness to sit down and come up with an amazing menu of Low Carb and Keto friendly menu ideas. They did not disappoint! This recipe is comforting, easy, and Keto friendly! 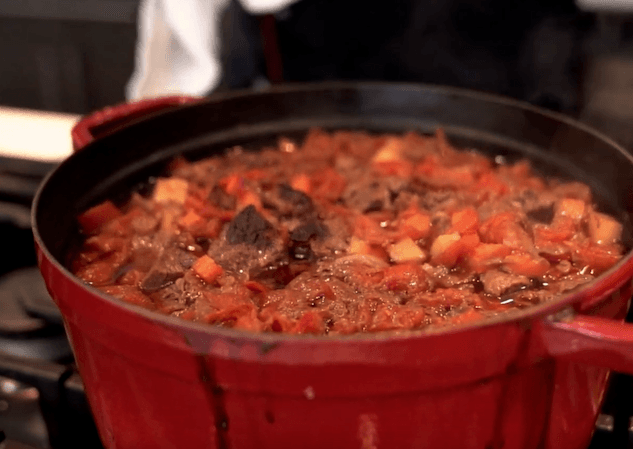 It showcases the amazing flavour of our Ontario raised, grass-fed beef, uses some delicious beef broth and is accented with Ontario raised root vegetables. For this recipe, you need to start with either 2.5 lbs of Blade Roast or 2 packages of Nutrafarms' Stewing Beef. 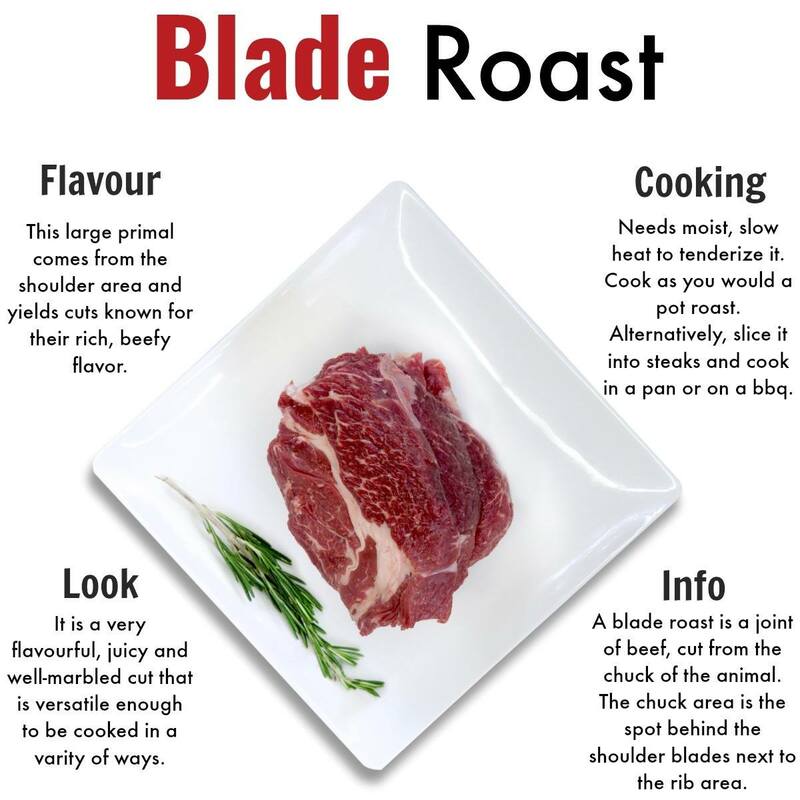 Ideally, the cut you are using will have a high-fat content to ensure that it will stew to a juicy, melt in your mouth texture. You will also need a knob of butter, 1 large onion, 1 cup of diced carrots, 1 cup of beef broth, 1 cup of diced turnips, 3 cloves of garlic, 2 cups of high-quality stewing tomatoes, half a cup of diced peppers as well as salt & pepper to taste. Start by melting a knob of Butter in dutch oven or roasting pan. Cut the Blade Roast into 1-inch cubes. Dice the Onion and 3 Cloves of Garlic. *Hint ChefD shows you an easy way to dice garlic at the 1:48 mark in the video above. Once the Butter is melted add the Garlic and Onion into your pan and cook until the Onion is translucent. Add the Grass-Fed Beef into your pan and sear it for 5-7 minutes on high until it has browned. Once the fat on the Beef has started to render, add the Turnips, Carrots, and Peppers into the mixture. Top up the dutch oven with about 1 cup of Beef Bone Broth and the Diced Tomatoes. This will keep your stew nice and moist. Cover and place in the oven for 2.5 ~3 hours at 350 degrees Fahrenheit. Take out of the oven and let sit for 10 minutes and then dig in! If you'd like to receive a Free Sample of our delicious, Ontario-raised, grass-fed beef, please click the link below and we'll arange a time to deliver it directly to your door. 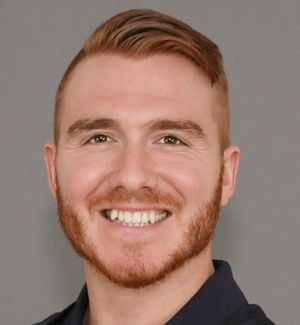 To learn more about the Ketogenic diet and why it may or may not work for you, please read this blog post written by our favorite fitness enthusiest Alex McDonough from MCD Fitness.